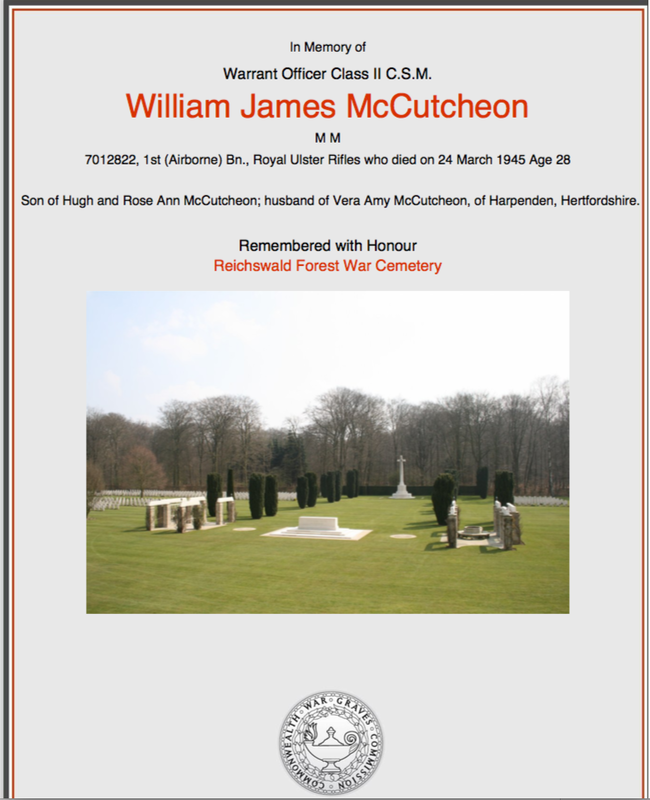 Wynn Wheldon: William James McCutcheon 'Never smoke your own sweat'. William James McCutcheon 'Never smoke your own sweat'. "Sor! Never smoke your own sweat"